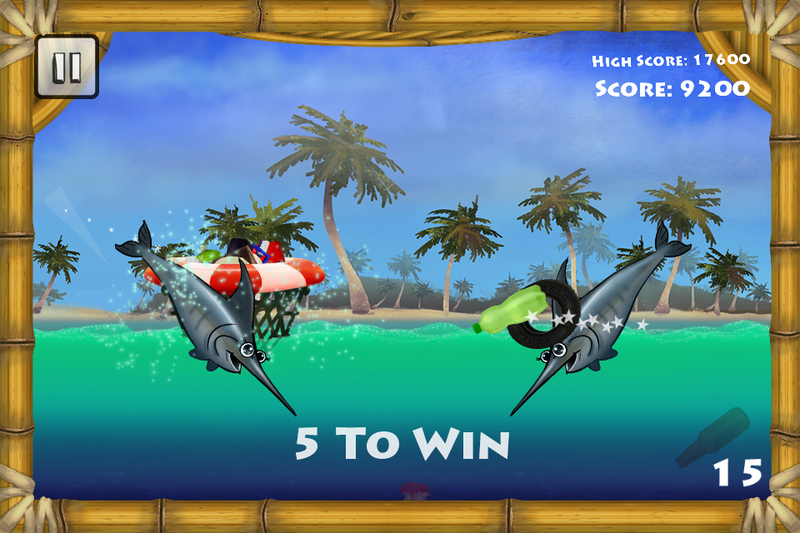 Neptoon's Net is an oceanic cleanup arcade game designed for people of all ages. 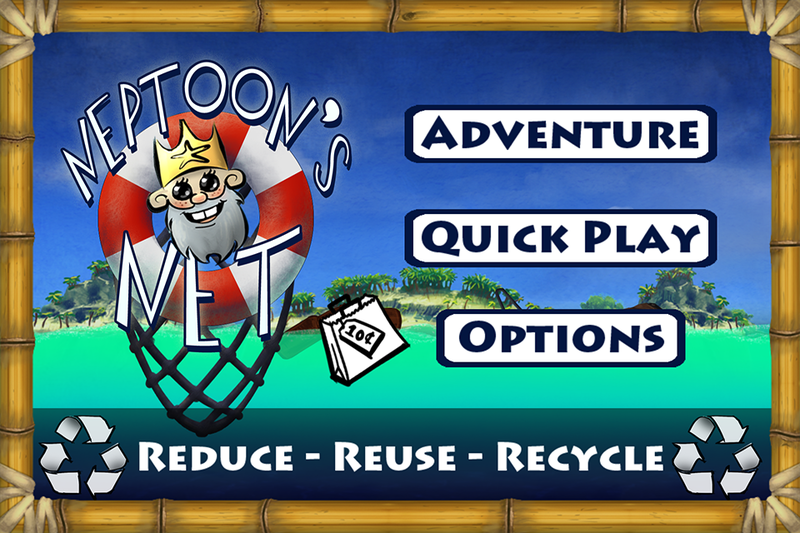 The world's oceans are polluted and Neptoon needs your help! 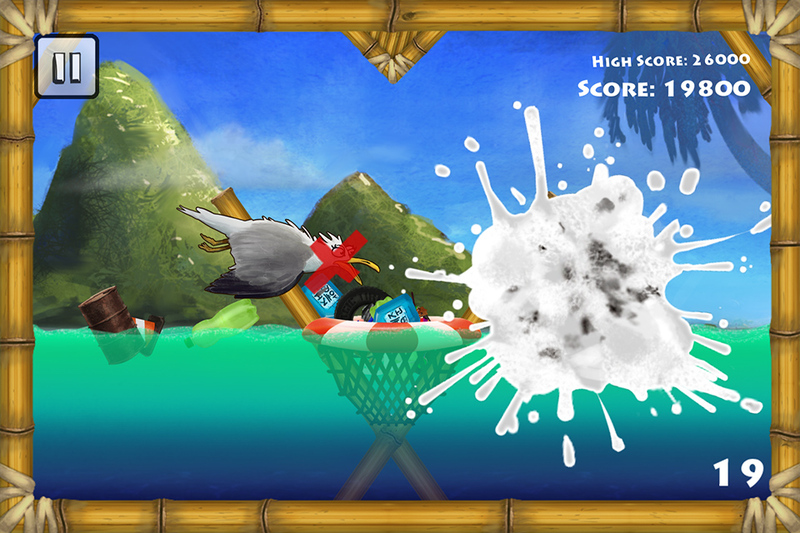 Join Neptoon in a global cleanup adventure where you take part in making our planet a better place! 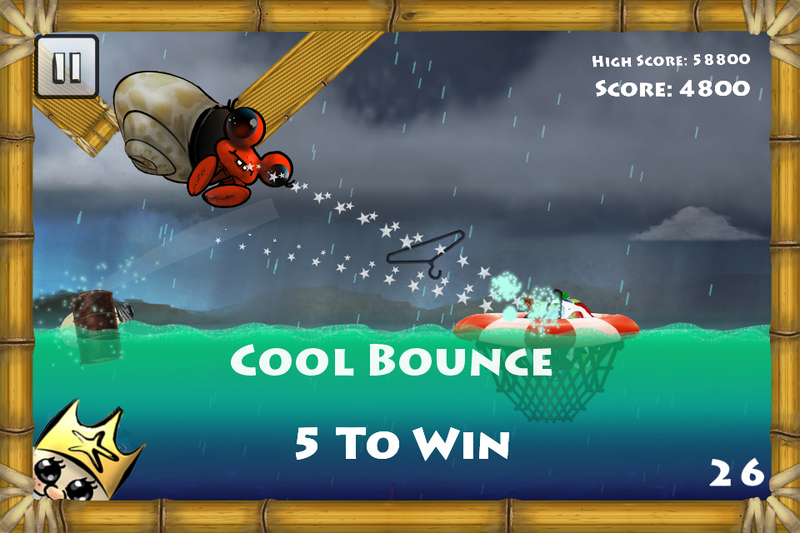 Throw, bounce, and collect all the floating trash into Neptoon's Net! 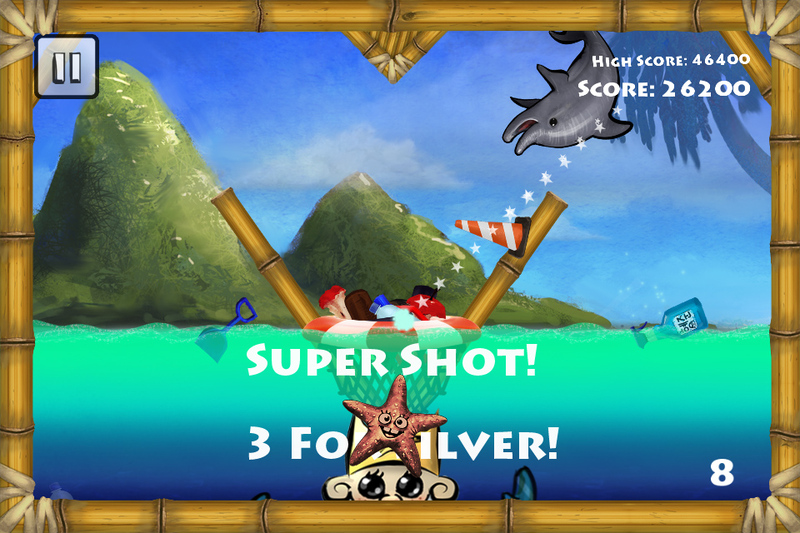 Many of the ocean's animals are here to help you on the job - Toss the trash to them for a helping hand or fin! The ocean is Neptoon's home, and he wants it clean for everyone to enjoy. Can you help clean up the planet? 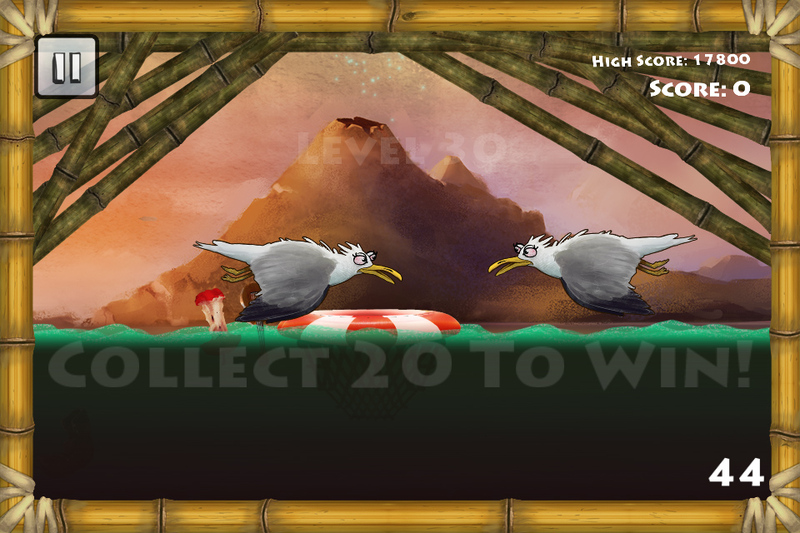 30 exciting and challenging levels! Challenge yourself in "Quick Play" mode! Thanks Ruth! Glad that you like the game!